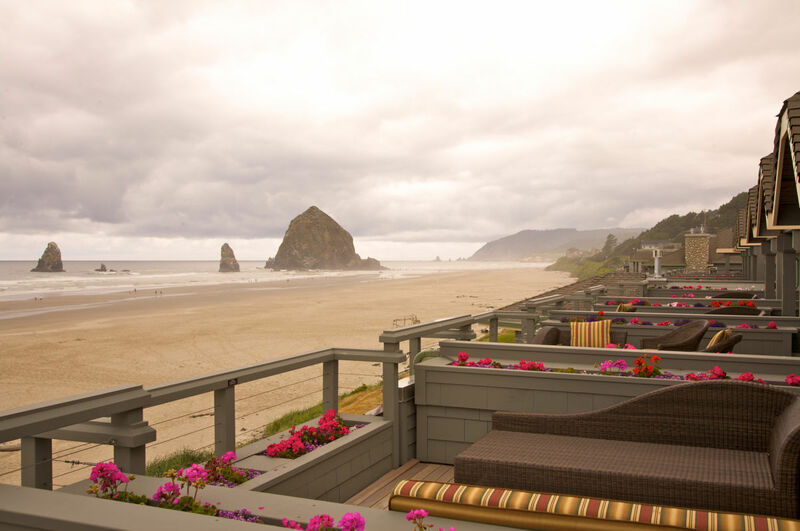 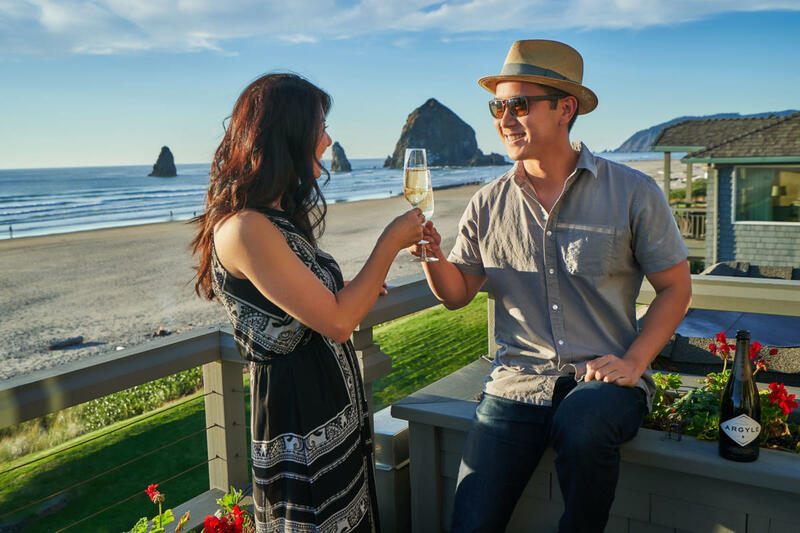 Offering the comfort and elegance of a boutique luxury hotel, the oceanfront Stephanie Inn invites you to retreat, relax and indulge yourself in beautiful Cannon Beach. 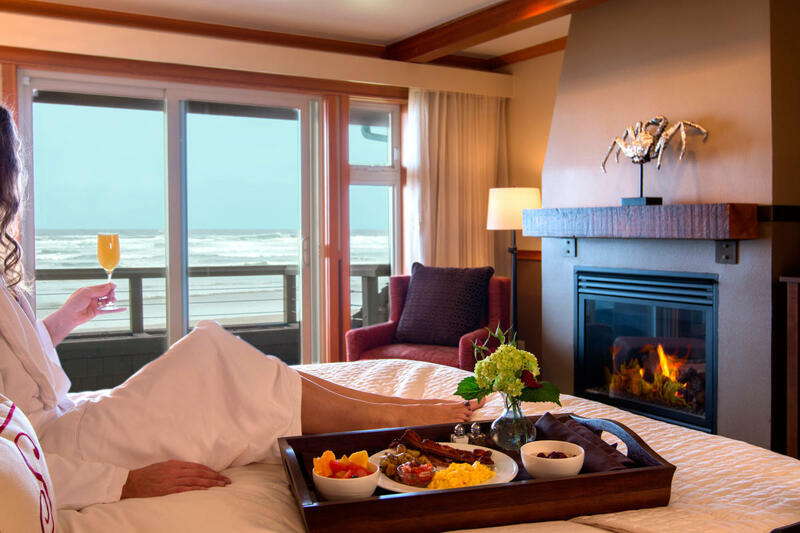 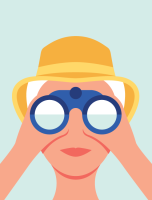 With a full range of spa services, specialty experiences, and the finest Pacific Northwest cuisine on the Oregon Coast, your time with us will be unforgettable. 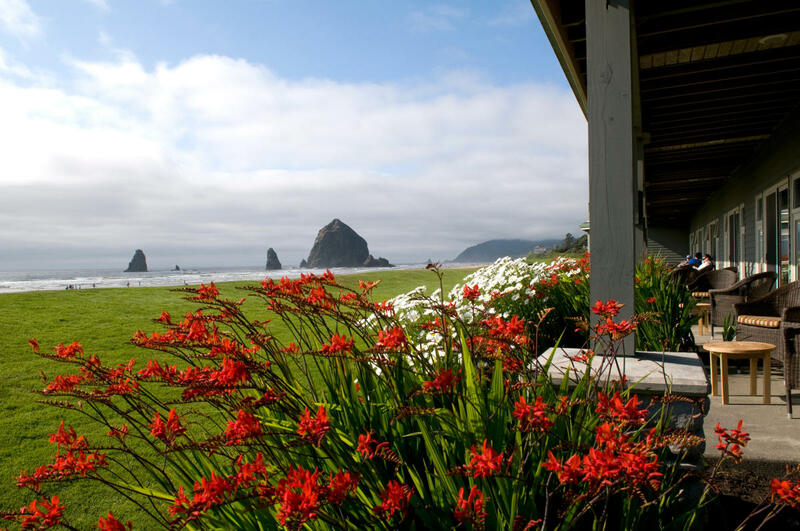 Come discover why this beautiful coastal hotel remains an enduring Northwest icon.Every stay at The Stephanie Inn includes: • A Gourmet Chef's Breakfast Buffet • An Afternoon Beer & Wine Gathering • An Evening Good Night Cap Service and a host of additional complimentary goodies, ask your Stephanie Inn Specialist for all the details.